Go! Go! Cask Strength Super Task Force! Bad Taste is a villain of the worst kind. It's subtle, vile, cunning and pervasive. But don't worry... we knew exactly who to call for help. 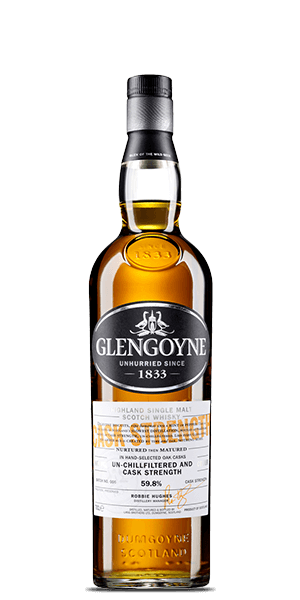 A task force of three formidable Cask Strength Scotches: Glengoyne, Glenfarclas and The Ileach. They have been chosen for their raw ABV power, but each individual expression has its own character, soul and unique superpowers. These Spirits have been summoned and trained for this task, but they could use some help—a worthy sidekick. Are you up for the job? And yes... a color-coded skin-tight spandex suit is out of the question. 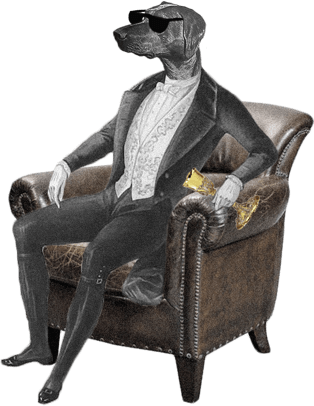 You get to wear something with style! Suited up? Good. Shift into Turbo ABV! Because the world of cask strength Scotch isn’t for the faint of heart. See, these spirits hit the bottle straight from the cask—no water dilution. You know what else isn’t happening here? Chill filtering. That’s what removes chemical compounds after a typical Whisky’s maturation. But this isn’t your typical Whisky. So that slight cloudiness you’re seeing in your glass when adding a few drops of water? It just means all of the good stuff is still intact. Cask strength Scotches are an intergalactic force to be reckoned with. 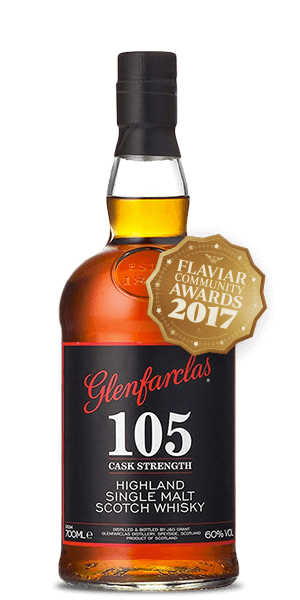 While the typical Whisky is diluted with water to about 40% ABV, these brawny spirits are entitled to flex a few muscles, clocking in a respectable 50-75% ABV. Needless to say, these are the guys you want standing behind you during a fight. You might be wondering how to get a handle on these heady spirits. The answer is: Keep it Simple, Zordon. (The acronym KISZ will be catching on any day now. We can feel it.) You can opt to take it straight to the tongue, sure. But you can also play blender, and add as much water as your palate finds pleasurable. If you’re feeling the heat, adding a small ice cube is also an option. But what’s a cask strength Scotch’s most impressive superpower? The ability to turn any foe into a bar stool warmin’, ballad singin’ friend. 1) The Mighty Morphin Power Rangers was based on a popular Japanese show created in 1975 by Toei Studios called Super Sentai. The U.S. version of the Power Rangers was based off of Beast Rangers of the Dinosaur Corps, the 16th version of the Japanese hit. It was mostly to coincide with the insane popularity of Jurassic Park at the time. Fittingly, the show was originally called Dino Rangers, which show creators quickly realized… didn’t quite have the same ring to it. 3) 1172. That’s the first recorded instance of a grain spirit. Incidentally, it happened to be in Ireland. 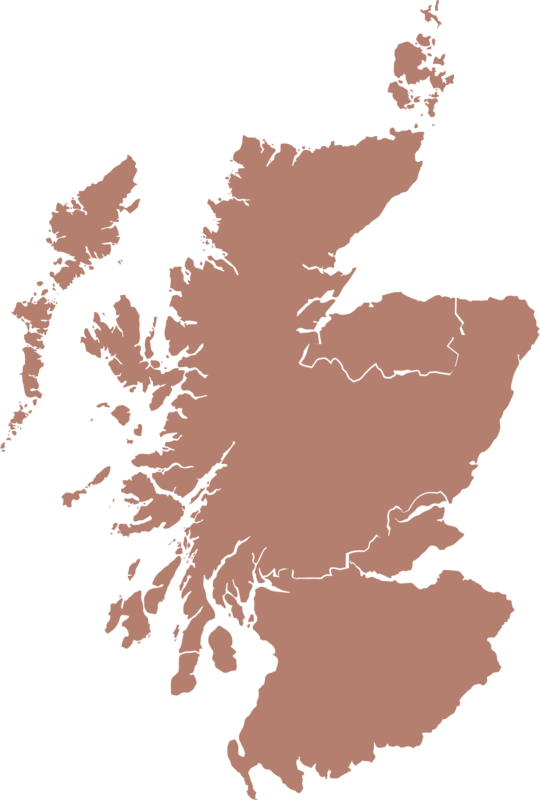 A firm record of the same spirit doesn’t exist in Scotland until 1492. 4) Bruichladdich produces the strongest cask strength Whisky to date. Bruichladdich X4 Quadrupled Whisky clocks in at a whopping 184 proof (92% ABV). Makers of this Scotch have decided to revive the ancient method of quadruple-distilling that was used in the 17th century. 5) Before he did his time as Walter White in Breaking Bad, Bryan Cranston voiced a few villains in two episodes of the Power Rangers. 7) Good news: your Whisky will probably outlive you. A sealed bottle of Whisky will last for century, if not longer. If it’s opened, you can count on an unchanged flavour profile for at least five years. It was a fun venture into the higher alcohol content. Nothing stood out enough to buy a full bottle but you try a lighter whisky, a peat-y whisky, and a more syrup-y whisky. Some heavy hitters, but all three were very smooth. 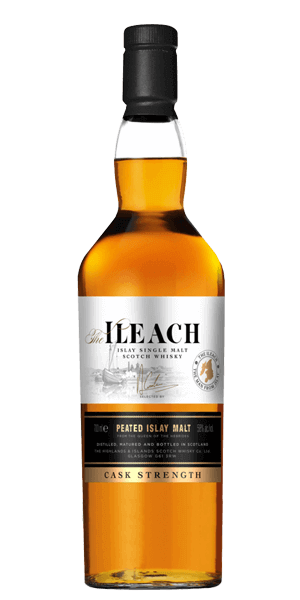 Ileach may be the worst Scotch I’ve ever tasted. Way too smoky. So the whole tasting kit gets a 1 because you don't like one of them? It would be nice if you could amend this to properly rate all three.